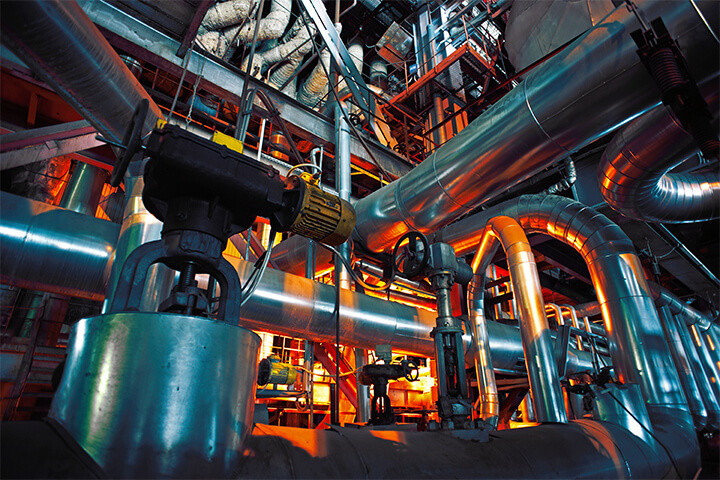 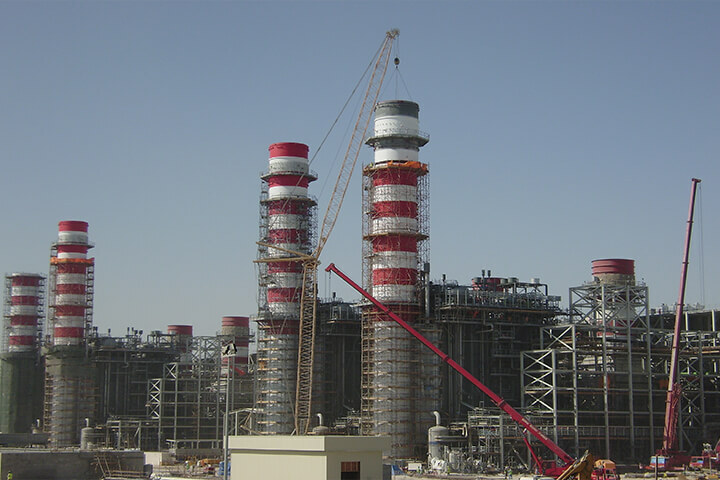 Project scope: Piping Fabrication and Installation, Equipment and Structural Steel Erection, Electrical and Instrumentation Installation, Testing and Pre-Commissioning activities and Commissioning assistance. 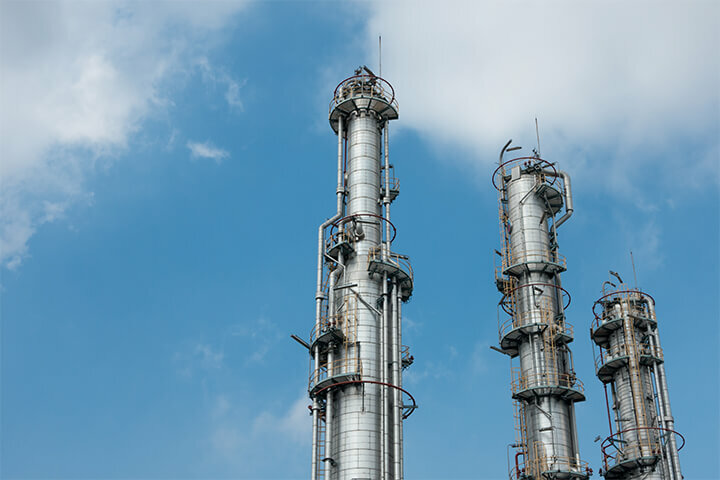 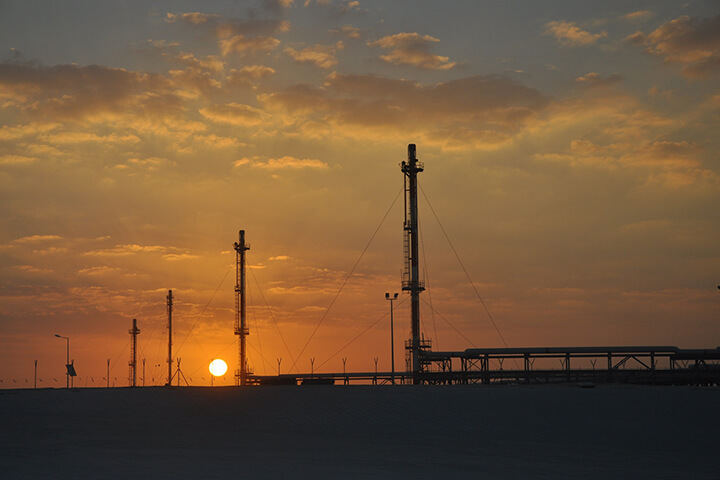 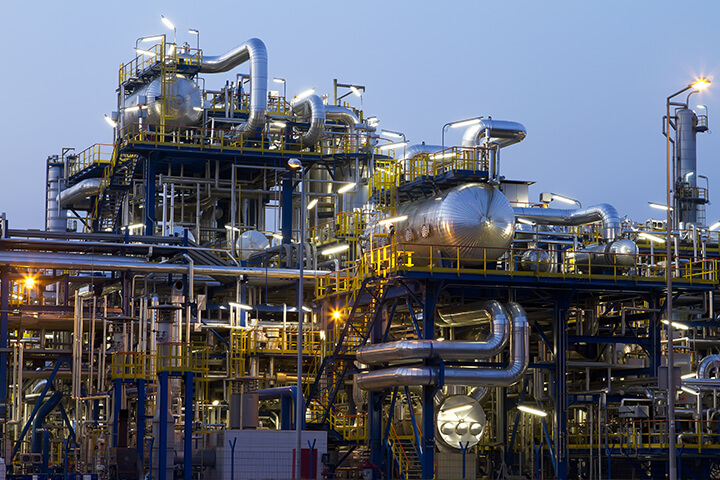 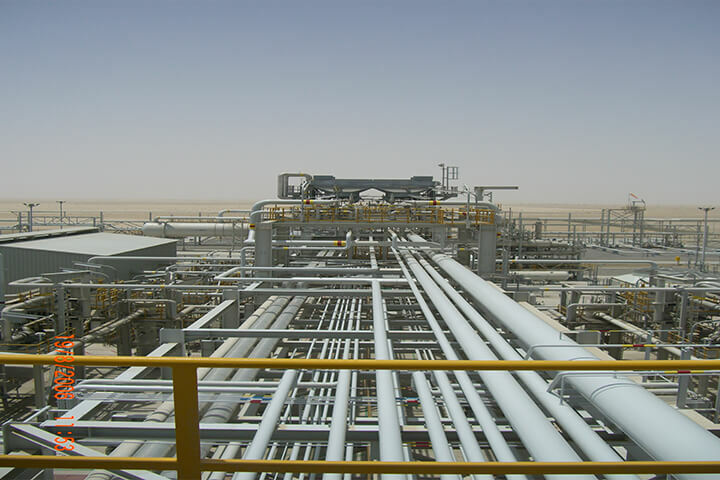 The facilities at Ruwais Refinery process 140,000 BPSD of crude and 280,000BPSD of Condensate. 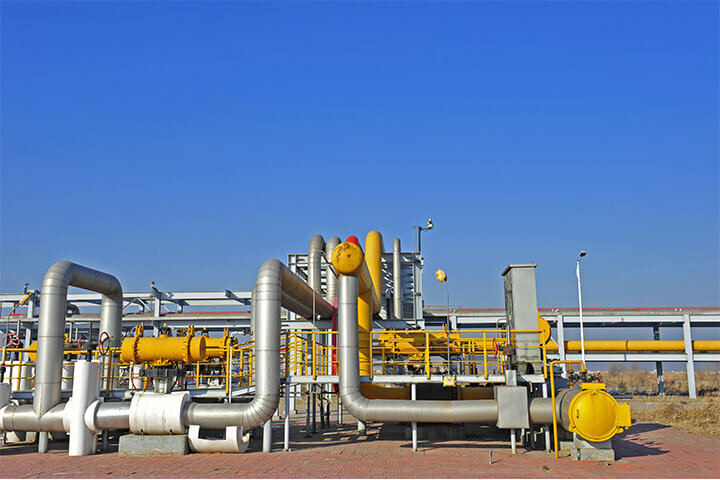 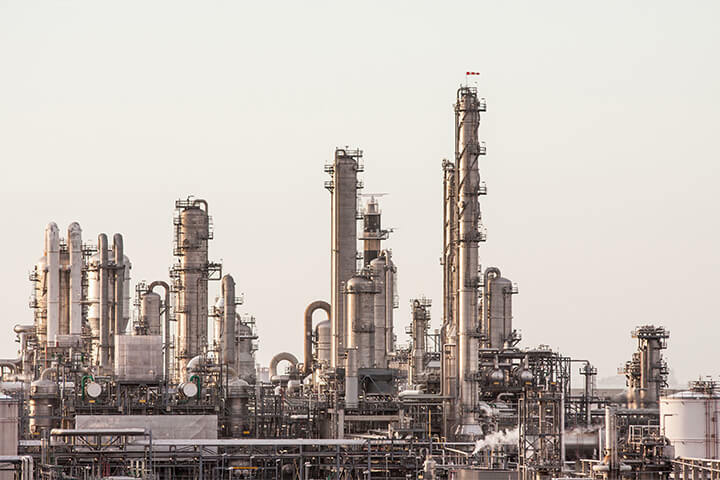 The project aimed to modernise existing units and add new units to meet quality requirements for Unleaded Gasoline (ULG) and Low Sulphur Gas Oil (LSGO). 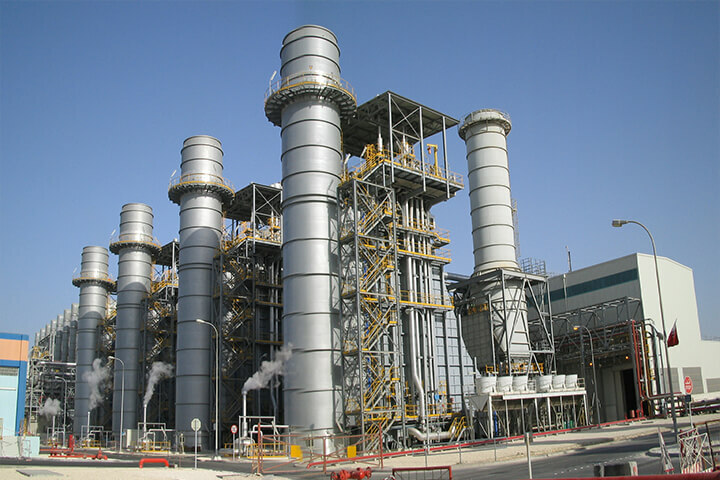 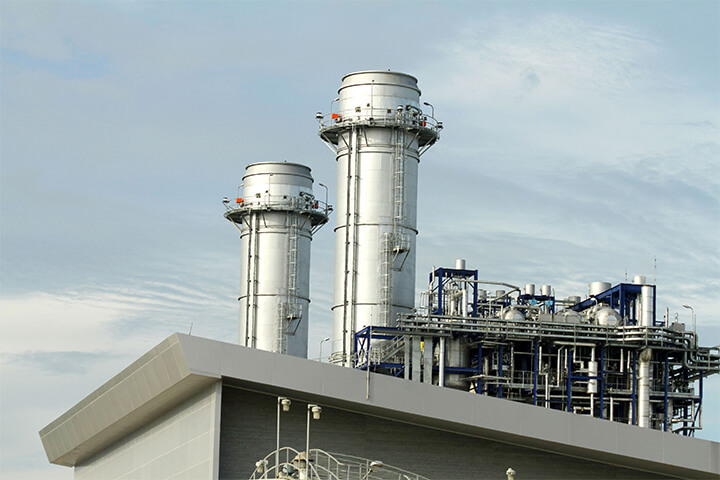 It involved installation of new process units, new utility units, revamping of existing units, and installation of new and revamping associated Electrical, Instrumentation and Control Facilties.